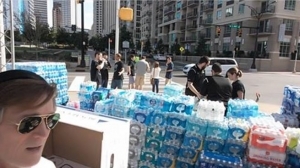 The Charlotte Knights out of Charlotte, NC held a fundraiser at BB&T ballpark today, October 20, 2016 for bottled water for Hurricane Matthew flood victims. 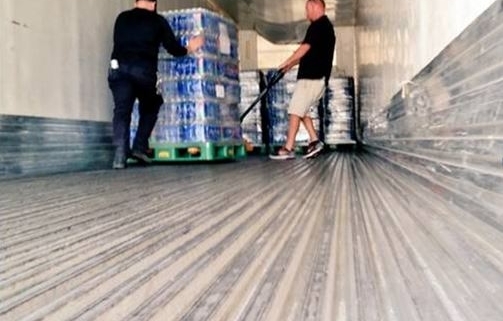 Thousands of cases of water were donated. 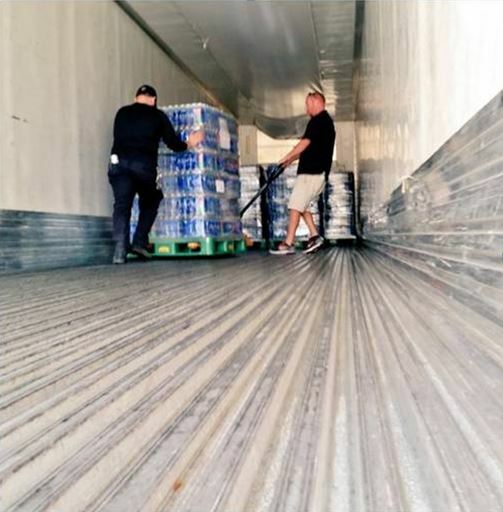 All of the water is being loaded onto a MegaCorp truck to be distributed to North Carolina flood victims. MegaCorp Logistics is headquartered here in Wilmington, NC with offices in Cincinnati, OH; Elkins, WV; and Frisco, CO. MegaCorp was named to the Top 50 Freight Brokerage Firms in the United States by Transport Topics, a highly regarded and leading publication in the transportation industry. 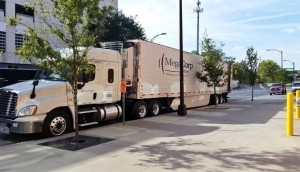 MegaCorp specializes in full truckload shipments throughout the US and Canada. We serve all business sectors of the US economy including, but not limited to, produce, poultry, retail, food manufacturers, packaging and government.